We want to ensure that those making television are as diverse as the audiences who watch it. 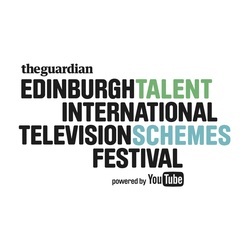 We do this by giving talented individuals access to the Festival through THE NETWORK and ONES TO WATCH Talent Schemes. Both schemes benefit from full-funded places at the Festival which includes tailored workshops, masterclasses and networking, plus we offer year-round mentoring training, events and vacancies to kick-start your career in TV. ​If you’re one talented star on the rise or are yet to rise, then find out how you could become part of the rising!